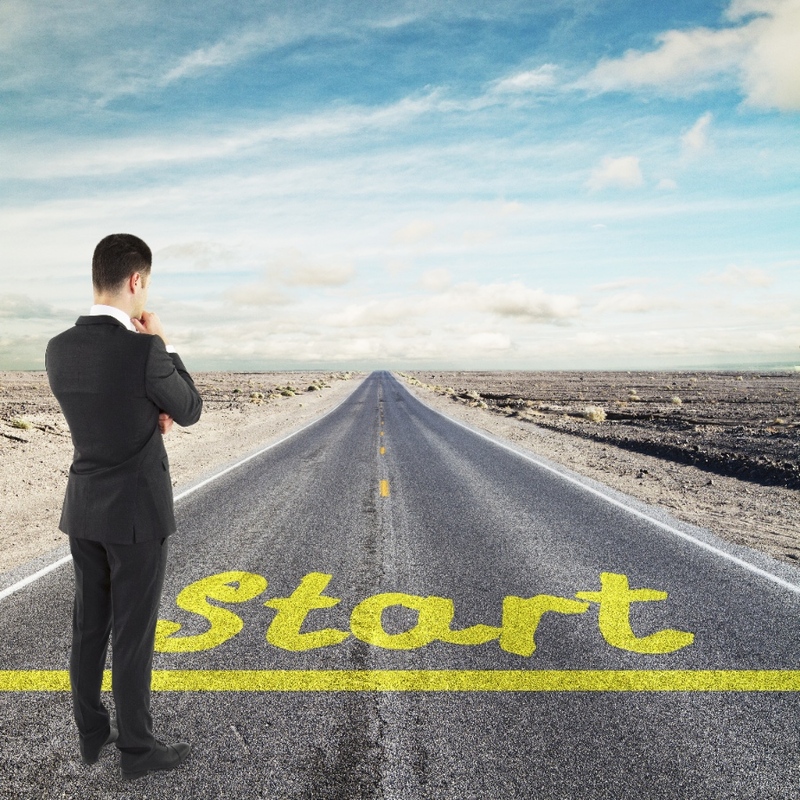 Today’s guest writer discusses how you can make the jump from law school to an in-house position without stopping at a law firm first! If you’ve been following news coverage of the legal job market lately, you may be aware of a new development in legal hiring. In recent years, more and more companies have been willing to hire early-career attorneys to work in their in-house legal departments who are either new graduates or have just a few years’ experience. Gone are the days when landing an in-house position requires several years of prior law firm practice. So how can law students take advantage of this emerging trend and best prepare themselves to go in-house immediately or shortly after graduation? As an in-house lawyer, you’ll be expected to be familiar with the major legal issues facing most corporations. 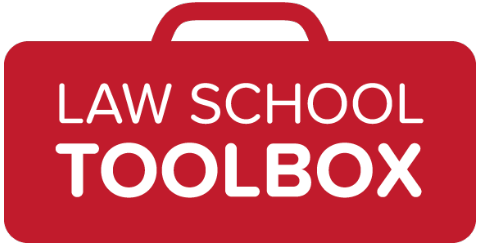 When choosing your law school schedule, plan to take courses in the following areas if they’re offered at your school: corporations or business associations, employment law, intellectual property law, corporate taxation, commercial transactions, advanced contracts, corporate finance, and mergers and acquisitions. If you’re interested in in-house practice in a particular industry, you may want to consider more specialized electives such as data privacy law, entertainment law, intellectual property licensing, or environmental law. Some schools offer concentration programs or certificates in business or corporate law. If this type of intensive program is available at your law school, speak with your academic advisor or the program administrator to see what’s involved and how participating might benefit you in your career. Many of these programs require students to write a “capstone” paper similar to a journal note prior to graduation, which is a great way to show potential employers that you’ve developed expertise in a topic relevant to practice in-house. 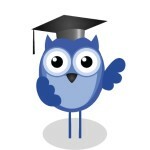 You should also ask about the types of jobs recent graduates of the program have gone on to secure. 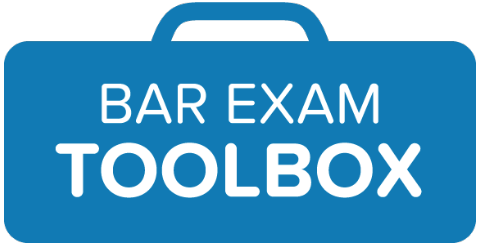 Getting a business or corporate law concentration or certificate can help demonstrate that you’re serious about an in-house legal career and ready to face the challenges of corporate practice. The rigors of law school may leave you feeling like you have little or no time for networking. But developing a network of in-house lawyers who you can talk to about a path to an in-house legal career is critical to landing these types of highly-coveted roles. Your real-word connections with in-house lawyers will serve you not only in your post-grad job search, but as you enter the practice and need mentorship. Many in-house lawyers work in small legal departments with only one or two other lawyers and depend on their outside networks for day-to-day advice, guidance, and information sharing. One easy way to meet in-house lawyers is to attend local events hosted by the Association of Corporate Counsel, which is the largest professional membership group for in-house lawyers. You should also talk to your career services office about getting introduced to alumni who work in nearby companies. Some in-house lawyers may even teach elective courses at your school in the evenings. Nurturing these connections will serve you for the rest of your legal career, so don’t make any excuses about not having time for coffee and networking. During law school, you should make it a priority to get an in-house internship. You’ll be exposed to the realities of corporate practice and be able to translate this practical experience to your first in-house position after law school. Many companies hire summer interns in their legal departments. You should also ask your career services office and network about part-time work at a company during the academic year. In-house lawyers are often under pressure to do more work with fewer resources and may be thrilled about the possibility of a law student joining their department to help out with smaller tasks and long-term projects to which they don’t have enough time to devote. You may not get the perfect in-house job right out of law school. This doesn’t mean that you shouldn’t have an idea about the types of in-house positions you’d like to have in the future. There are many different types of in-house roles, each with their own set of unique challenges and opportunities. At companies with large in-house legal departments, there are positions that require in-house lawyers to specialize in a particular field. Examples of these types of roles include in-house corporate counsel, transactional counsel, employment and benefits counsel, litigation counsel, tax counsel, intellectual property counsel, and privacy counsel. At smaller companies, in-house lawyers are expected to work on a broader set of these and other legal issues. Think about what type of position you’d like to have five or ten years in the future. A great way to do this is to search for jobs online that require more experience than you have now. Make a long-term plan that will prepare you to land your dream role down the road, but don’t forget to be flexible. You never know what types of doors will open for you in the future! More recent law school graduates than ever before are joining in-house legal departments. These roles have many benefits, including a work-life balance that is typically much better than being at a firm and exposure to the day-to-day business operations of a corporation. By following these steps, you’ll be on your way to finding a fulfilling position as an in-house lawyer.